Popcorn is a must-have for family movie night! 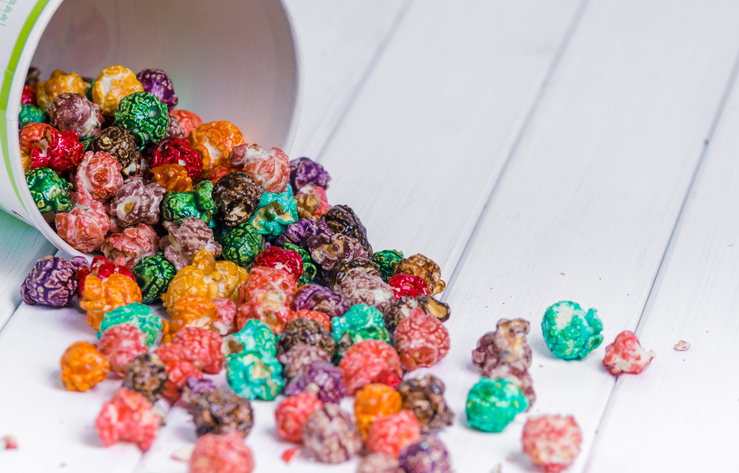 When it’s time to gather the family around, shake up your favorite snack with some flavored popcorn balls. Line a baking pan with Hard Bargain Organic Yellow Popcorn. Over medium heat, melt the butter and honey together. This will create the “glue” that your popcorn ball will need to hold it together. After the mixture has reached a boiling point, stir in your favorite spices and seasonings. Pour the mixture thoroughly over the popcorn and place in the oven. Bake for 25 minutes. In 5 minute intervals, briefly stir the contents. Let the mixture sit until it’s cool enough to form into balls, and then let stand until solid. For even more fun, get a few batches going for variety. 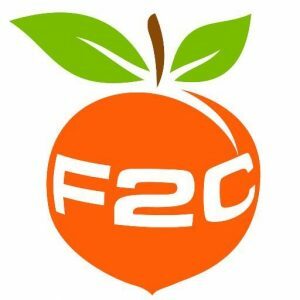 This week, Farm 2 Counter is featuring 2lbs of organic popcorn in our Delivery Boxes! We also carry this organic popcorn in our store, so come visit us at 2006 N Broadway Ave, Springfield, MO 65803.